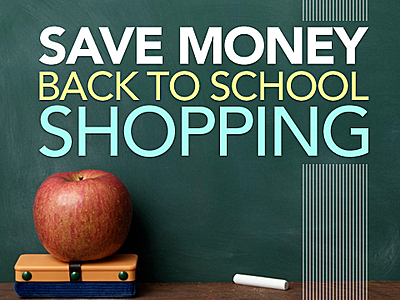 Here are some Back to School Savings for the 2016 new school year! These sales are only valid from June 1st through July 31 of 2016. For the full details, please download the PDF version. 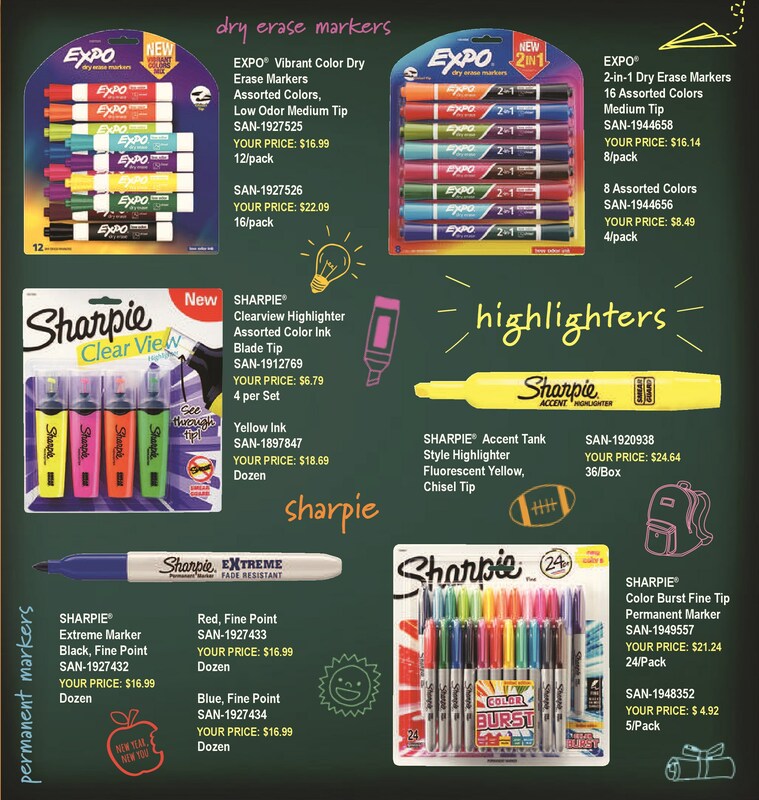 Sales on: dry erase markers, highlighters, Sharpies, permanent markers, various pens, electric pencil sharpeners, etc. Please email or give us a call to ask any questions or to place an order. Thanks for visiting and shopping with Western Office Equipment!